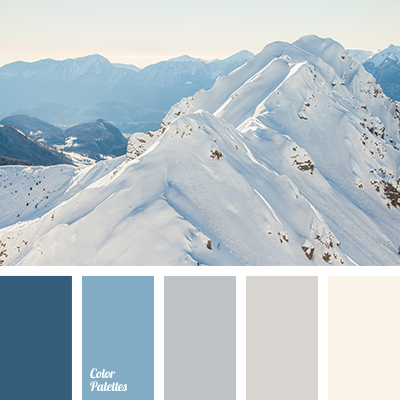 beige, blue colour, coffee color, cream, dark coffee color, gray, gray-blue, khaki, nut color, pale brown, sand color, selection of pastel tones, shades of blue, shades of brown, silver, soft pastel colors. 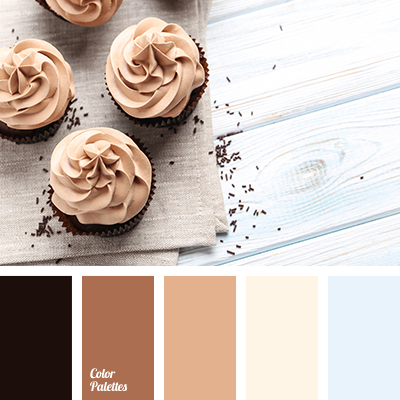 beige, blue color, coffee color, cream, dark coffee color, gray, gray-blue, khaki, nut color, pale brown, sand color, selection of pastel tones, shades of blue, shades of brown, silver, soft pastel colors. 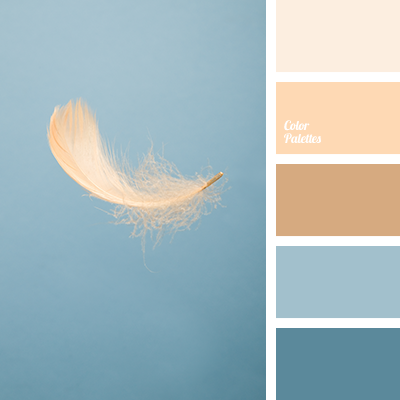 beige color, blue color, blue-gray color, coffee color, cream color, dark coffee color, gentle pastel colors, gray color, khaki color, nut color, pale brown color, sandy color, selection of pastel colors, shades of blue, shades of brown, silver color. 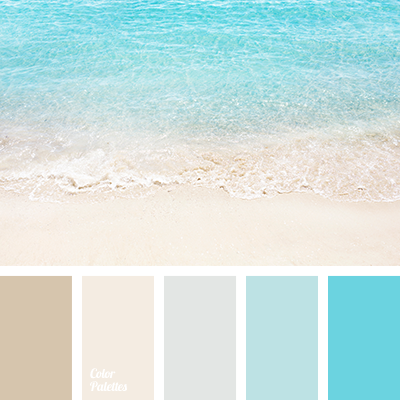 beige color, blue color, blue shades, brown shades, color of sand, cream color, gray color, gray-blue color, khaki color, lavender-blue color, nut color, pale brown color, pastel colors selection, silver color, soft pastel colors. 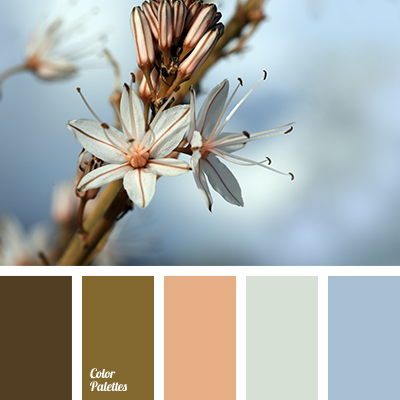 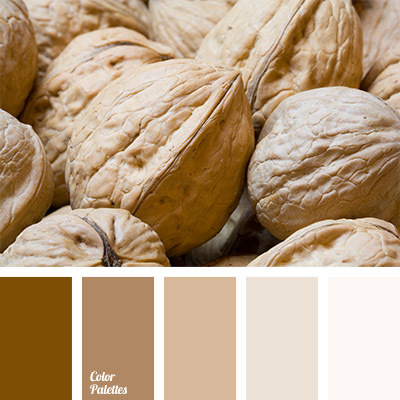 color solution, cream, dark brown, monochrome brown palette, monochrome color palette, nut color, shades of beige, shades of brown, walnut color, warm shades of beige.